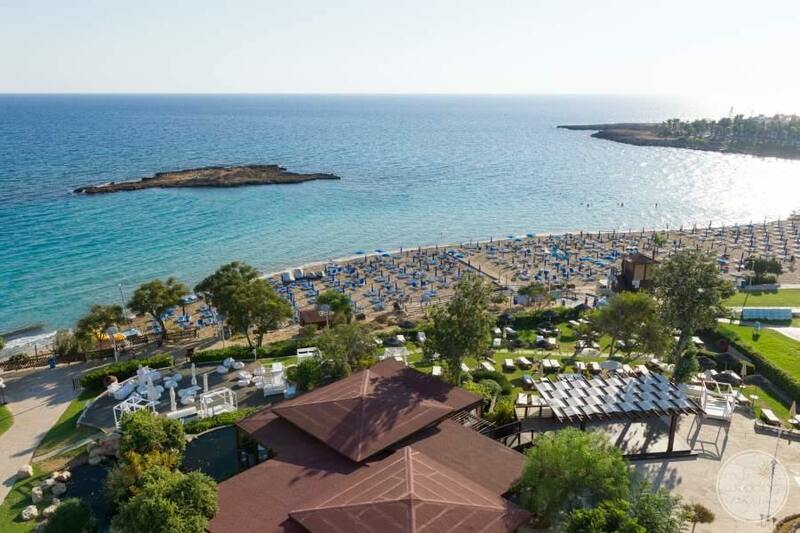 Ideal for wedding couples seeking a fabulous location with beach, town and restaurants of Protaras all within walking distance. 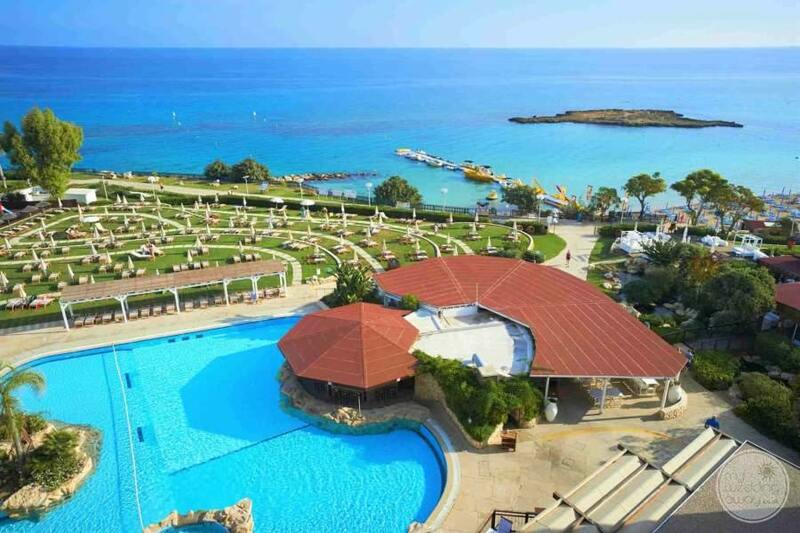 The stylish Capo Bay Hotel is exceptionally located next to one of the best beaches in Europe, the award-winning Fig Tree Bay. 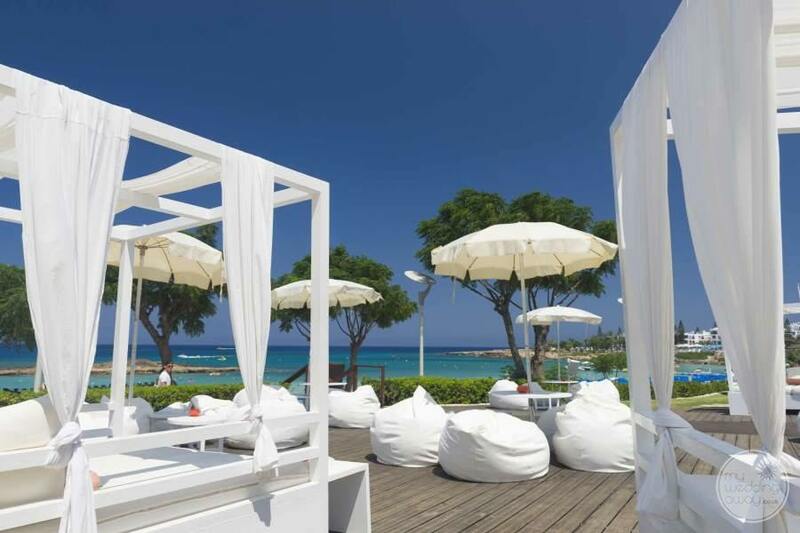 Elevated to enjoy the views of green lawns, golden sands and glistening blue sea, the Capo Bay is a seriously impressive place to be. 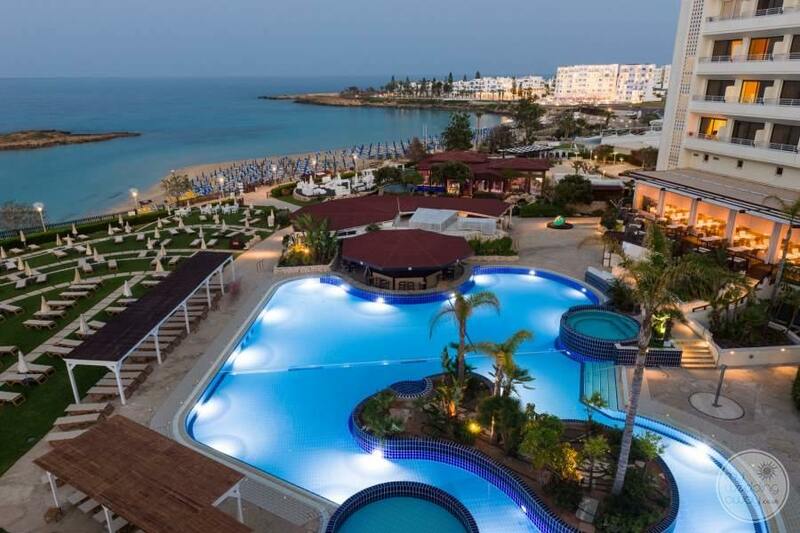 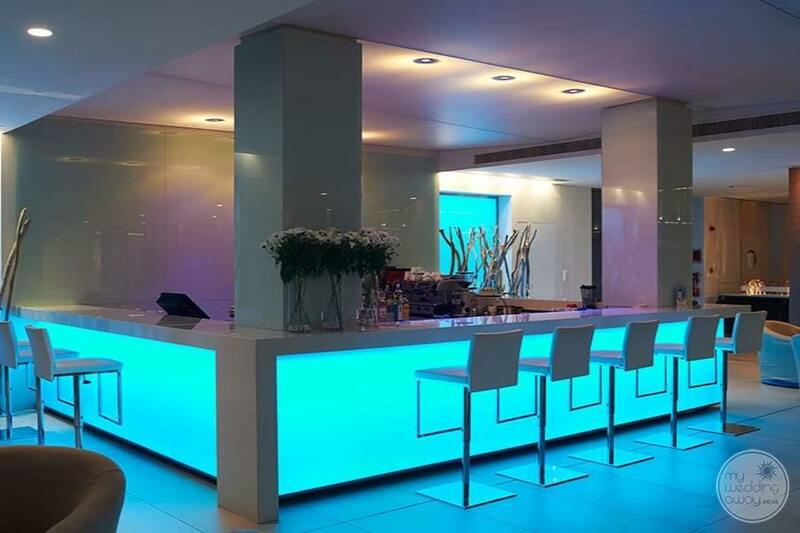 Here, traditional Cypriot hospitality is combined with chic architecture and smooth design. 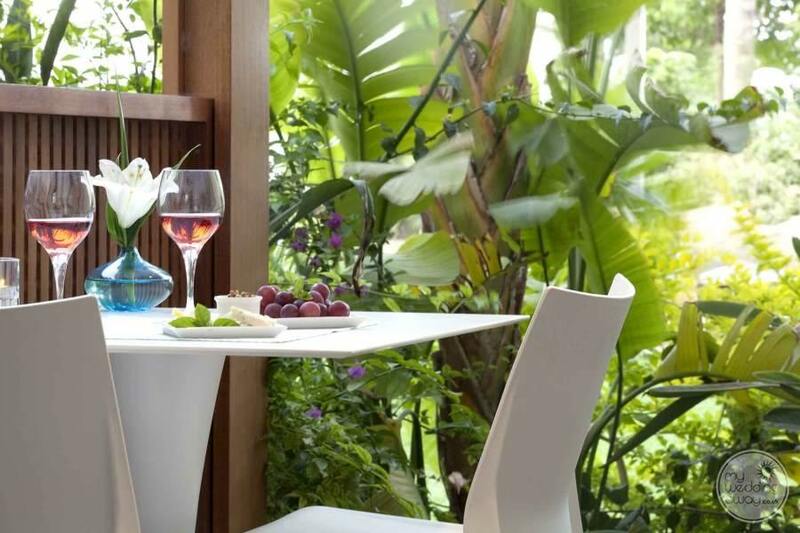 From the welcoming lobby bathed in the natural light of the atrium roof to the tropical gardens with ponds of koi carp, you’ll find statements of art everywhere you look. 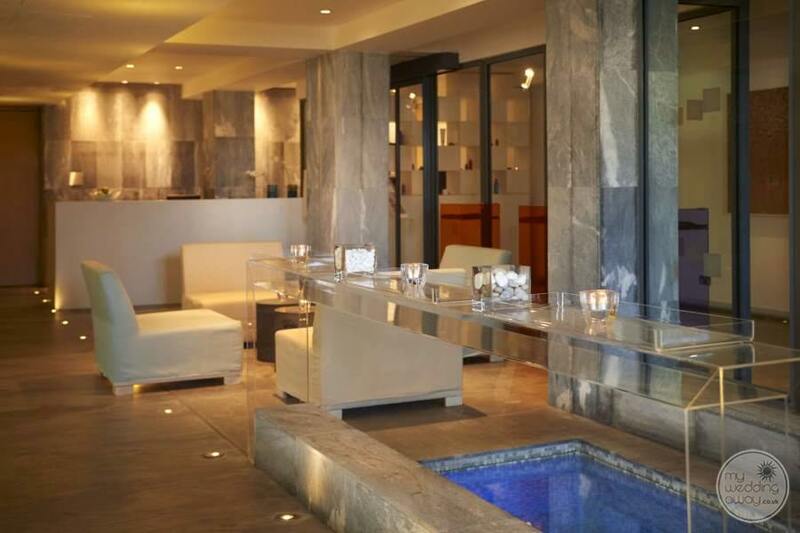 Capo Bay has a wonderfully friendly ambiance, thanks entirely to the warmth of the staff. 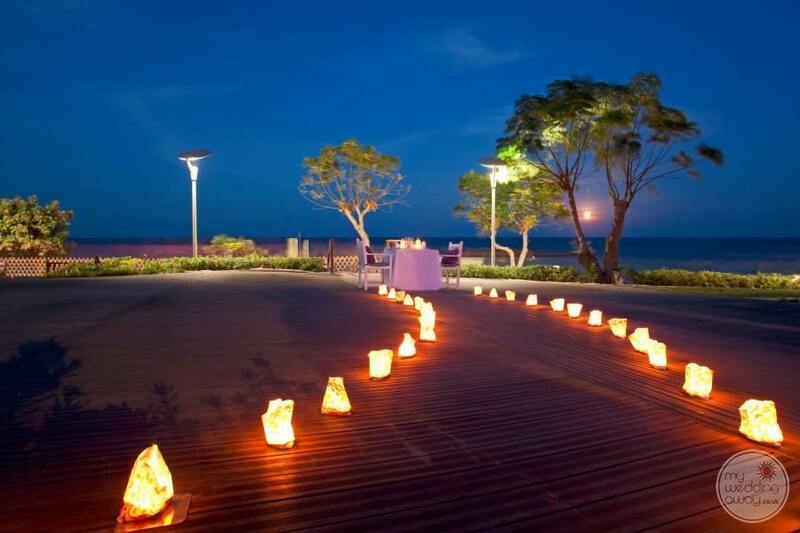 Ask them and they will give you advice on fabulous things to do around the island. 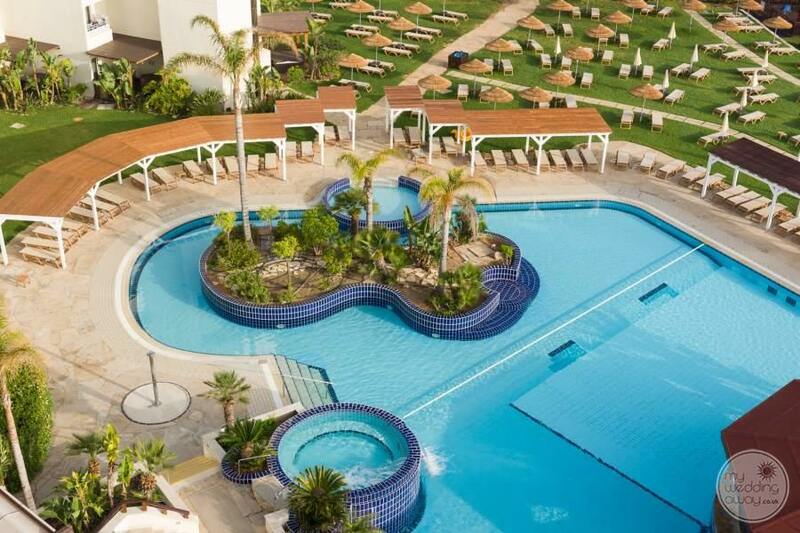 That’s if you can tear yourself away from the hotel. 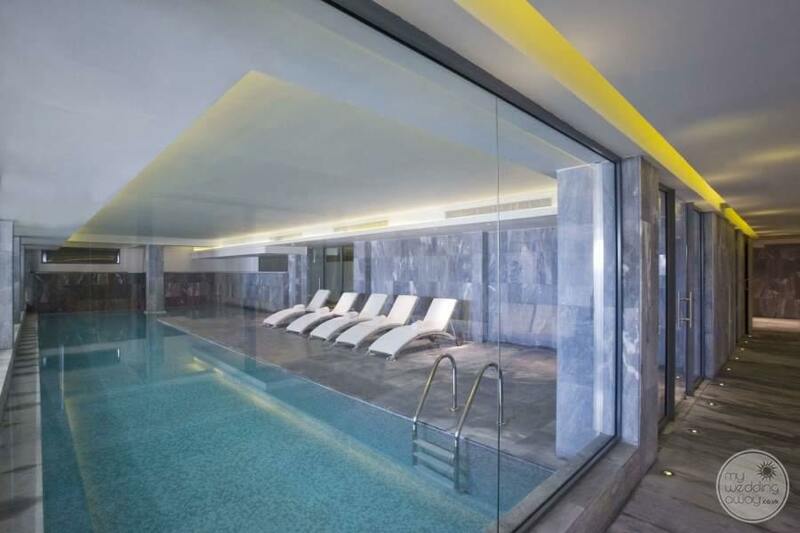 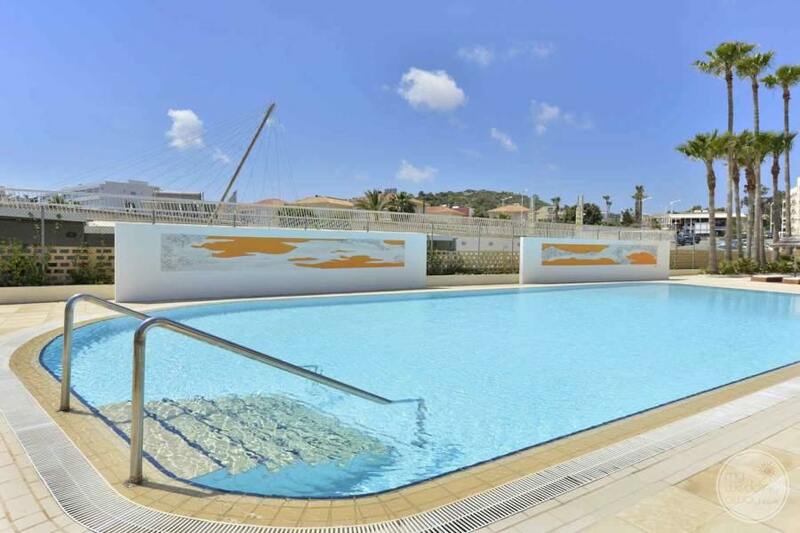 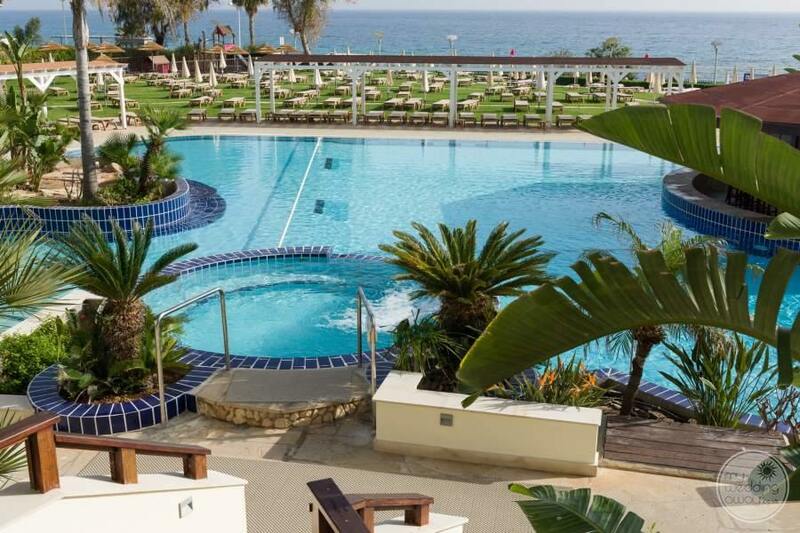 Two swimming pools, a children’s club for the little ones and a luxurious spa, there is something here for everyone. 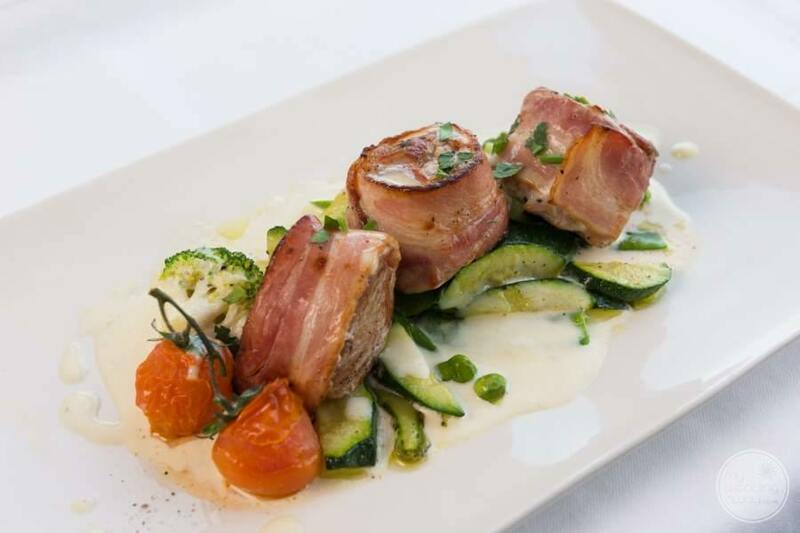 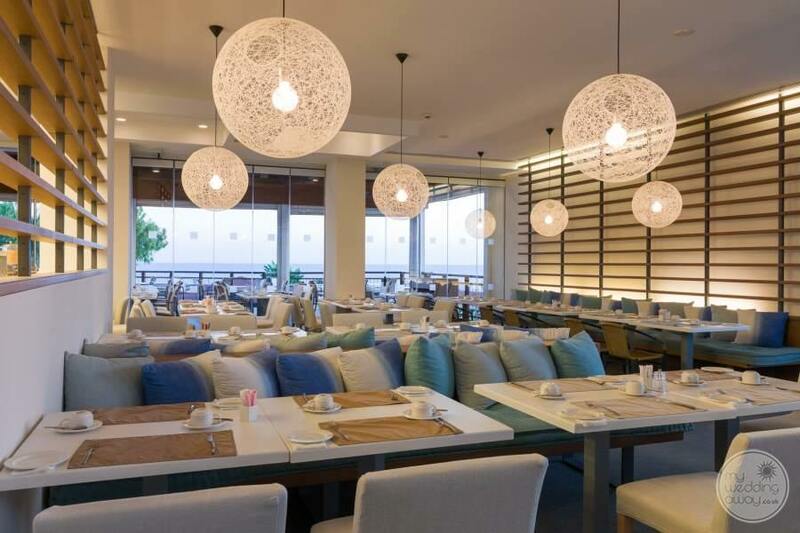 Food is an important part of your holiday experience and that is why, the team of chefs at Capo Bay place great emphasis on a variety of cuisines. 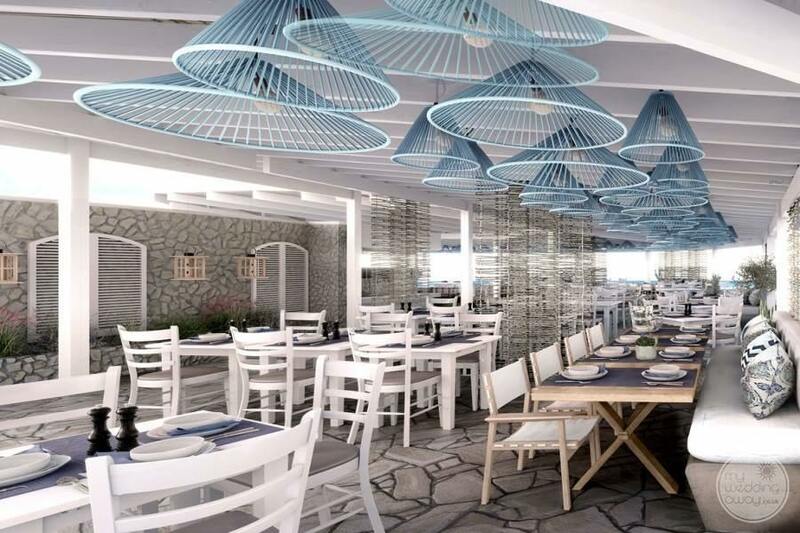 Choose from half-board or full board and remember, further lovely restaurants await in nearby Protaras. 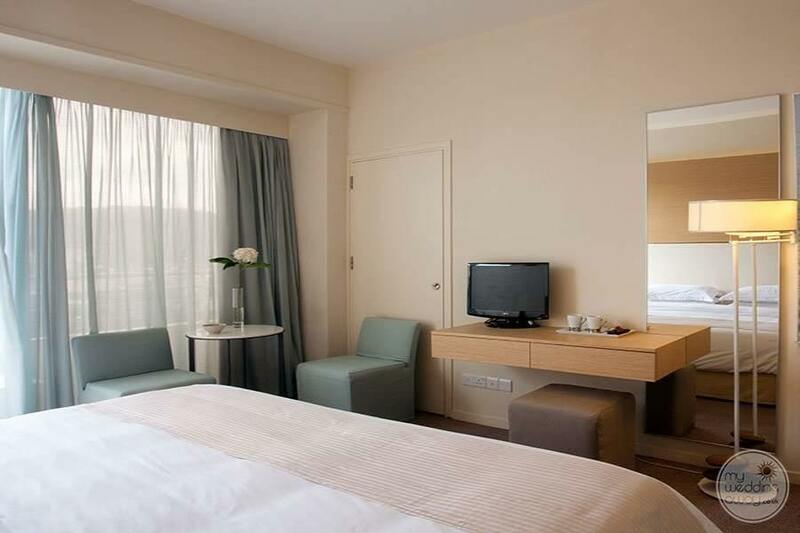 The theme of minimalist elegance continues across the 225 rooms and suites. 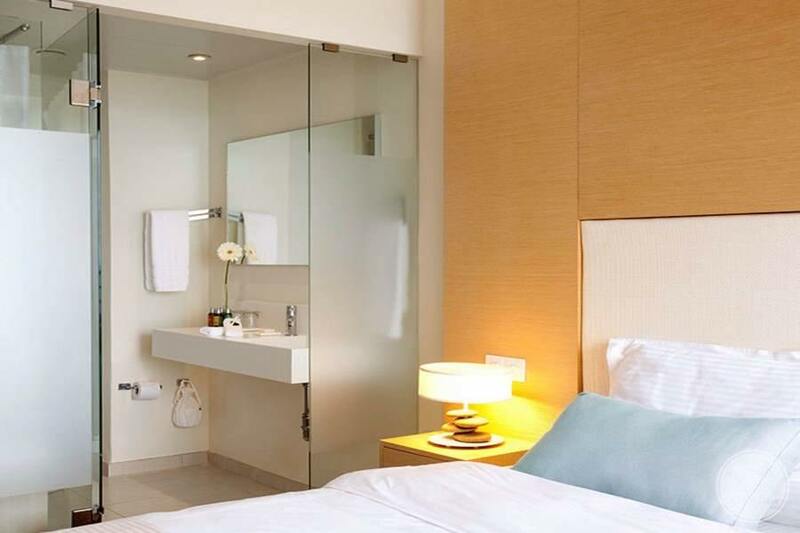 Each are fully air conditioned and offer bathrooms with whirlpool tub and bath amenities by L’occitane. 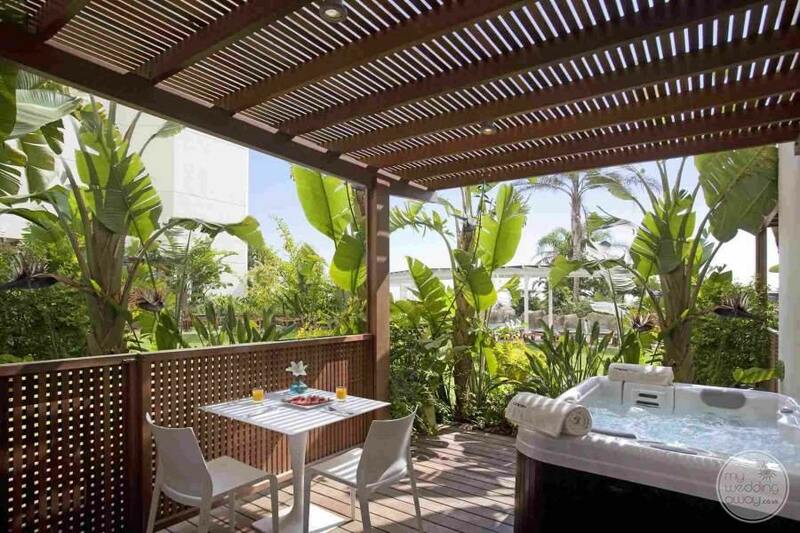 What’s more, the position of the hotel ensures the loveliest views of the sea or the manicured gardens. 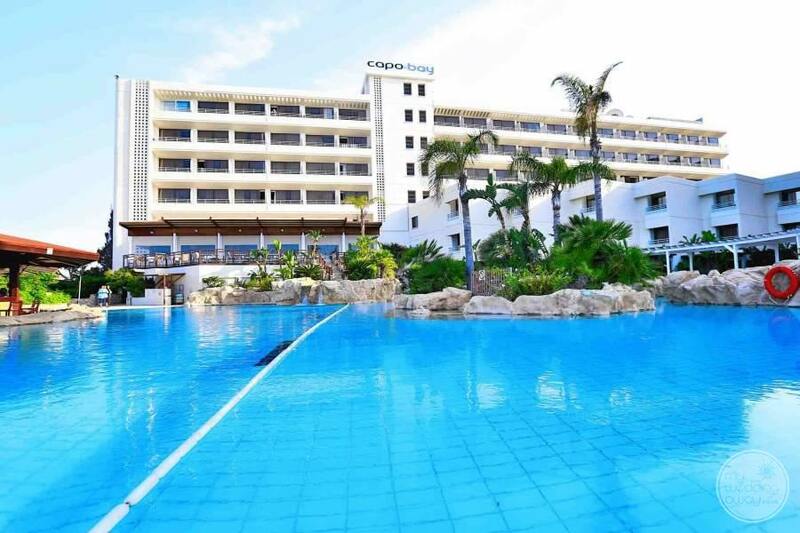 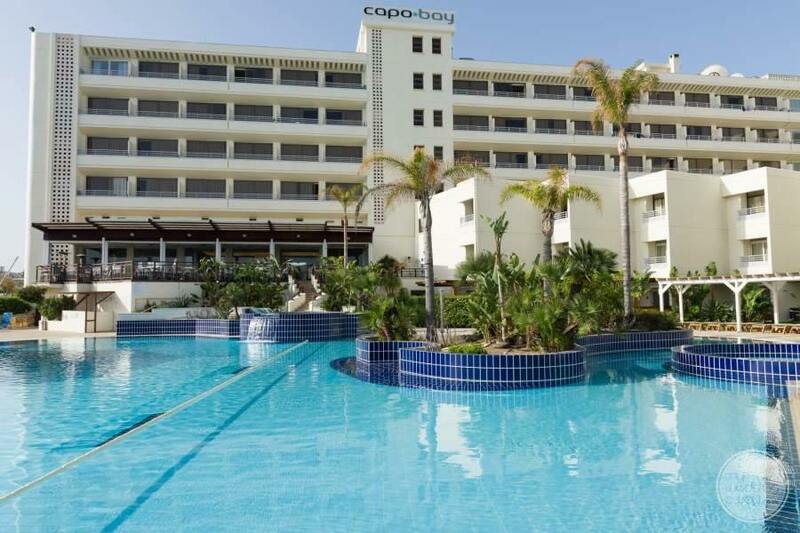 The Capo Bay Hotel caters to every family dynamic with rooms that can interconnect. 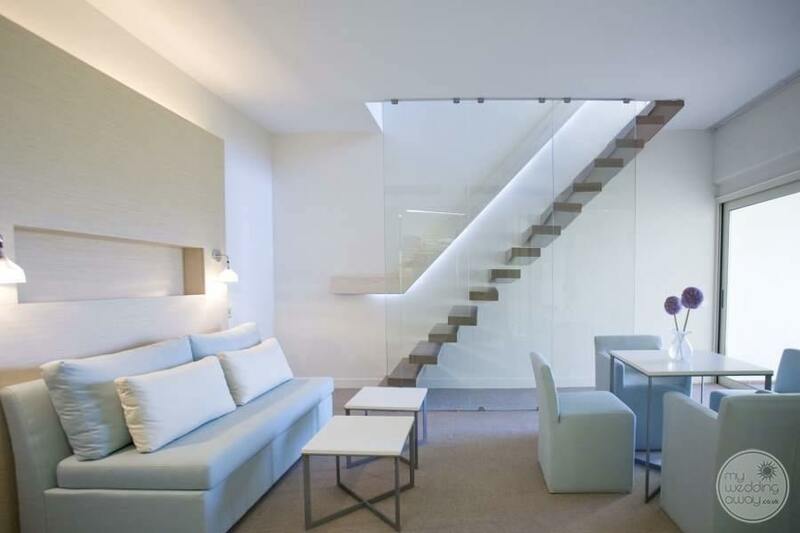 For the wedding couple, we recommend the Duplex Suites. 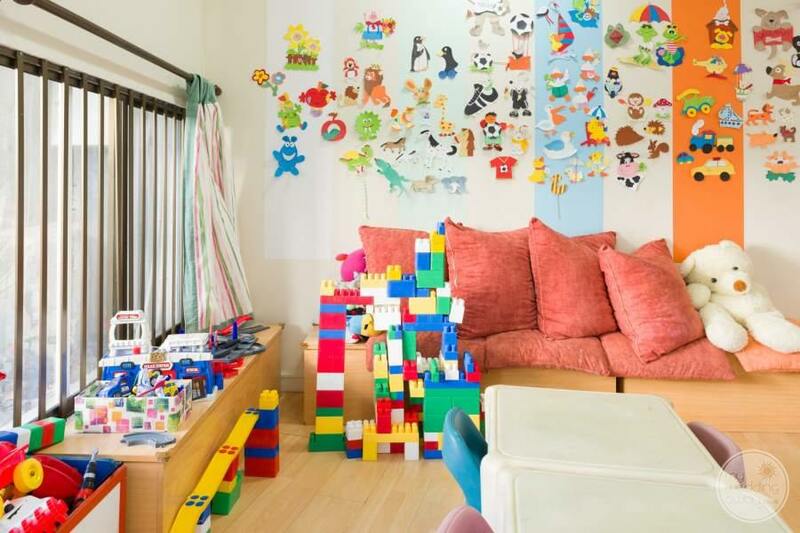 These feature separate living area and bedroom, together with extra touches such as bathrobes and slippers. 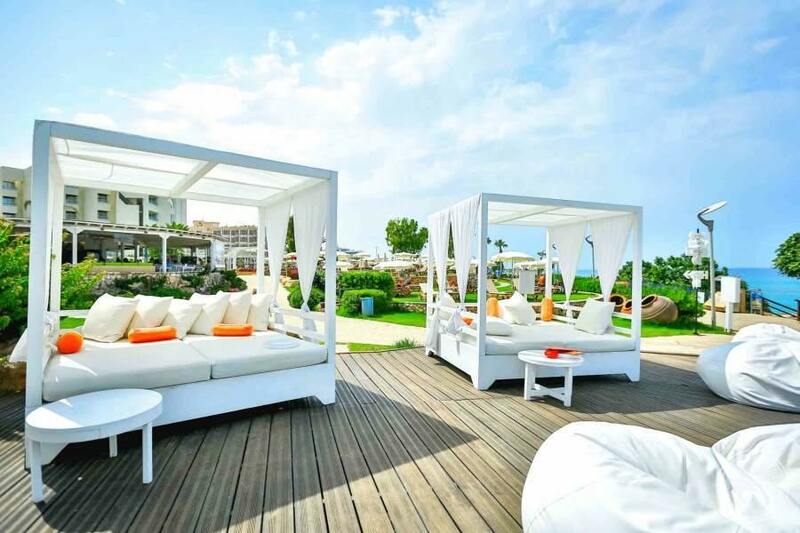 The heavenly weather, beautiful beach and surroundings of lush green gardens make the Capo Bay Hotel an ideal venue for a destination wedding. 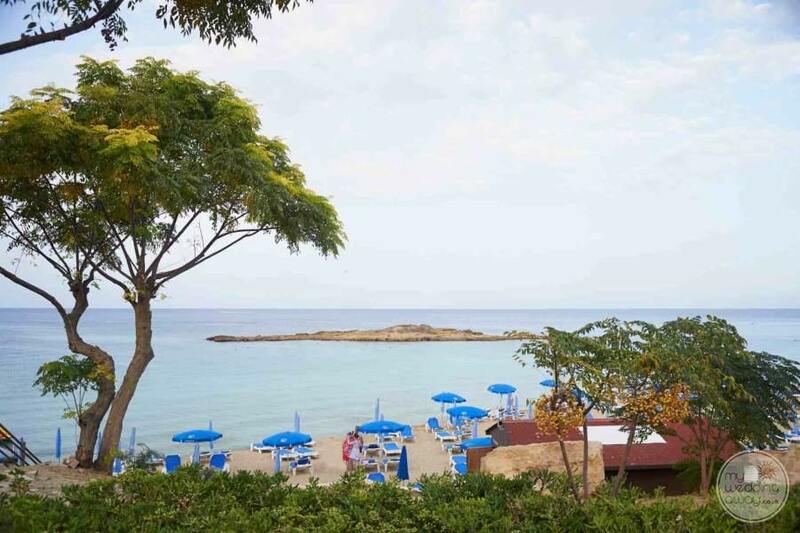 Your special day can take place either in the indoor ceremony venue or outdoors, overlooking the blue flag awarded Fig Tree Bay.